Not wanting to stay anonymous, Tom Dugan’s 2019 signature bike stands out from the crowd. 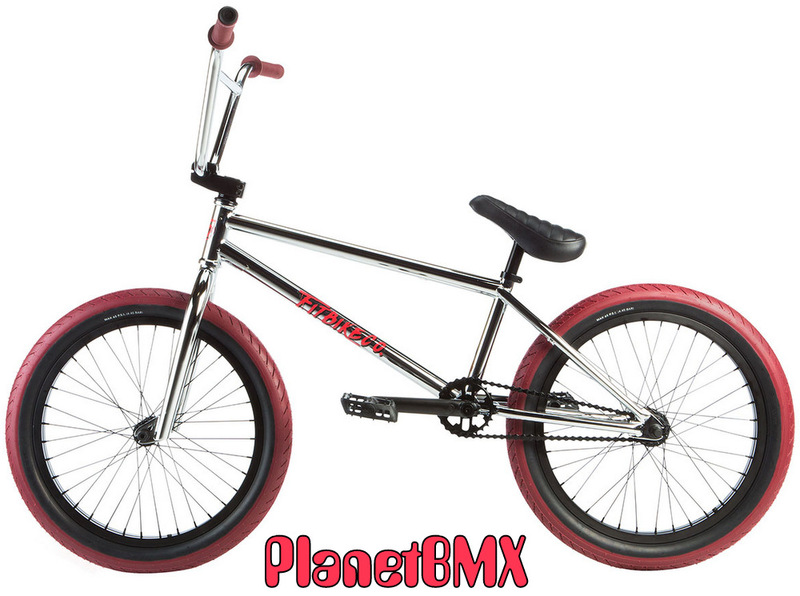 In beautiful chrome with red tires and graphics, this bike screams classic Dugan! With geometry suited for every day riding, the 100% 4130 CrMo frame and forks with 2-Piece CrMo bars and FIT Indented CrMo cranks, the Dugan signature is extremely strong and durable yet lightweight at only 26.1lbs. The fully-sealed bearings all around reduce routine maintance while giving you smooth performance. The left-hand drive gearing features a 9-tooth cassette hub on the rear and a 3/8” sealed female axle front hub. A FIT S1W rim on the front and FIT OEM double wall rim on the rear are topped off with FIT 2.4 T/A tyres.